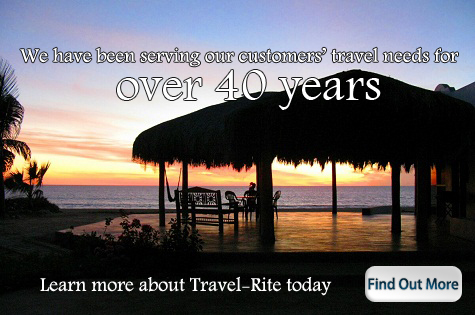 Travel Rite just celebrated its 47th anniversary and we can assure you that your business and your referrals are very important to us. Travel, as it is meant to do, enhances your life. Let us help you write the next exciting chapter of your life. In concert with our destination experts across the globe, we create for you customized journeys and vacation enhancements. 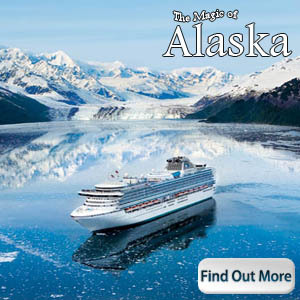 As we say at Travel-Rite, why settle for anything less than extraordinary? And please know that because we care about our clients, we encourage each of you to buy travel insurance to protect your money in the unlikely event that you need to cancel a trip for medical or work related reasons. We can also sell travel insurance to anyone who has booked a trip on their own and wants to protect themselves. Children 17 and under (traveling with parents or Grandparents) are covered, free of charge.